This reading is designed to help you get a snapshot of the year ahead. It will cover the main energies you will experience on a month to month basis. 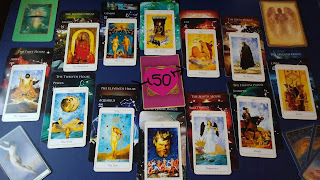 I will be using the Major Arcane Cards from the tarot, and combine the messages with the appropriate houses and planets of the zodiac chart. A combination of Astrology, Astronomy and the Tarot together bring a very powerful message to the client about their year ahead. 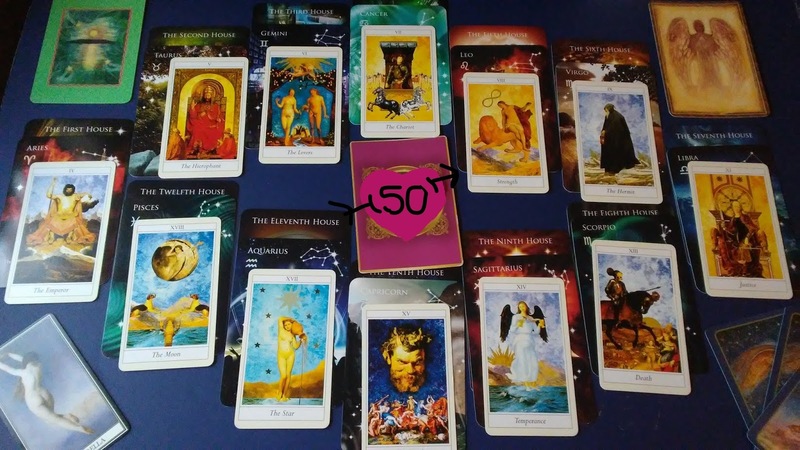 At the end of the reading I will use one card to pull the year together and bring to you the main spiritual influence you will be developing throughout the year. I will also pull cards from other decks to give you additional advice for the coming year. Please contact me for further information.